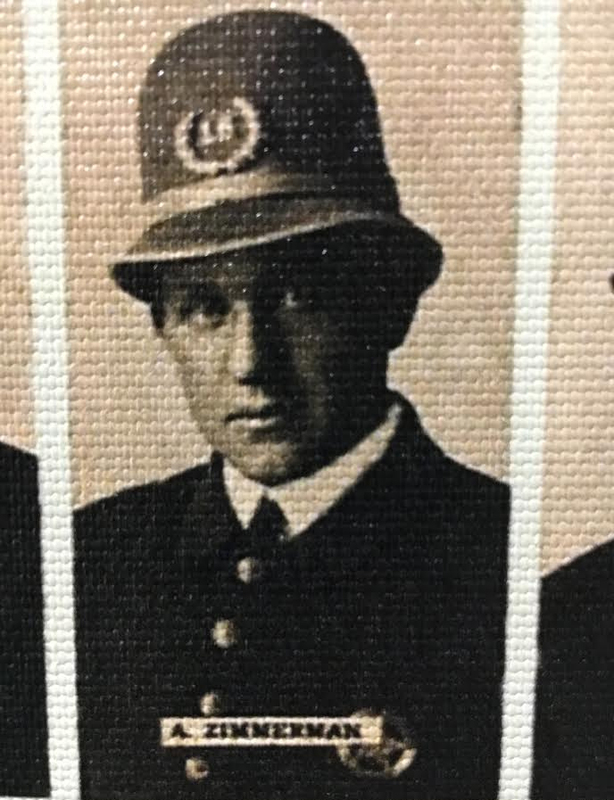 Sergeant Arthur Zimmerman was shot and killed by a patrol officer he had accused of drinking on the job. 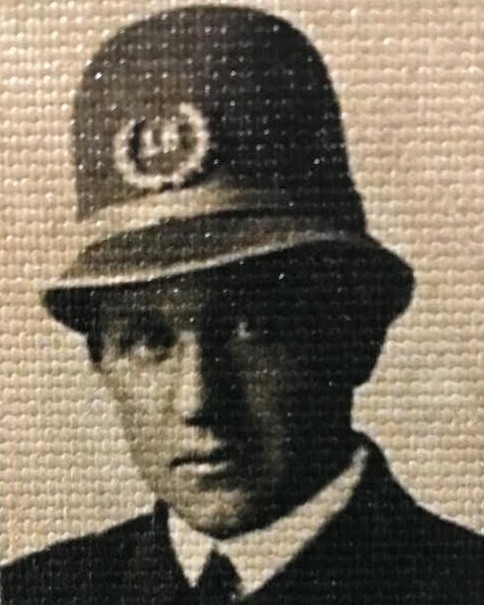 The officer was convicted of Sergeant Zimmerman's murder and sentenced to 14 to 25 years in prison on January 24th, 1930. I love you Great Grandpa Arthur we love you !